This weekend, there are so many events happening in Bucharest that I can only hope time will be on my side and will let me attend them all. 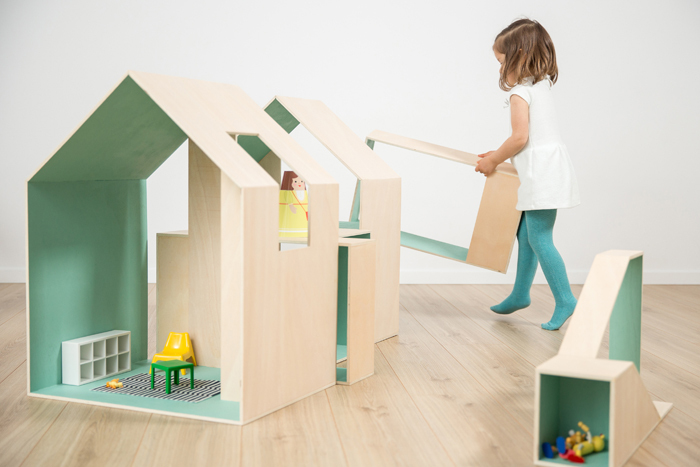 This Sunday, I want to take my husband and our 2 and a half years old daughter to Made in Ro Design Fair (by Designist) – Playground Edition, to test some of the coolest “toys” , some for her and some for us. I told you before of the abundance of creative designers that I found at the previous edition of Made in Ro, and I can’t wait to meet others this weekend. I don’t know who is going to be more excited about this dollhouse, me or my daughter?! Insert Studio signs the project and I hope we’ll be able to play with it a little bit. If you’re in the neighbourhood, drop by Impact Hub ( 5 Halelor Street)- Union Square (Piata Unirii) to remind yourself how fun it is to play a little, discover cool home accessories and enjoy quality design. 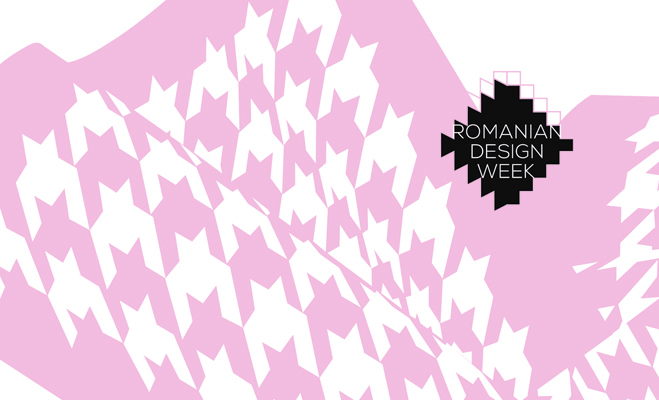 Close by, in the Old Town, Hanul Gabroveni hosts the Main Exhibition of the third edition of Romanian Design Week (15 – 24 May), the biggest design dedicated event in Romania. It’s a major event for every design lover, as it includes over 150 projects of 130 designers and design & architecture studios. This weekend is dedicated to all the creative thinkers, doers and lovers. It’s all about celebrating beauty, talent and innovation. Articolul precedentSurviving your wedding. Wedding fairs: is it worth going?